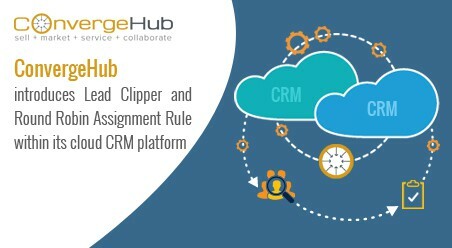 Lead Clipper and Round Robin Assignment Rule for ConvergeHub CRM helped its existing clients and will provide extra benefit to its future clients. ConvergeHub enables complete management of organization-wide activities and our new enhancements make this process quicker and super efficient. Lead Management is one of the most powerful features in ConvergeHub. And we’re working on making it even better. So we introduced Lead Clipper, an add-on that gives users the ability to extract contact information from social profiles and put it directly into the CRM. Generating new, high-quality leads from social media is hard work! 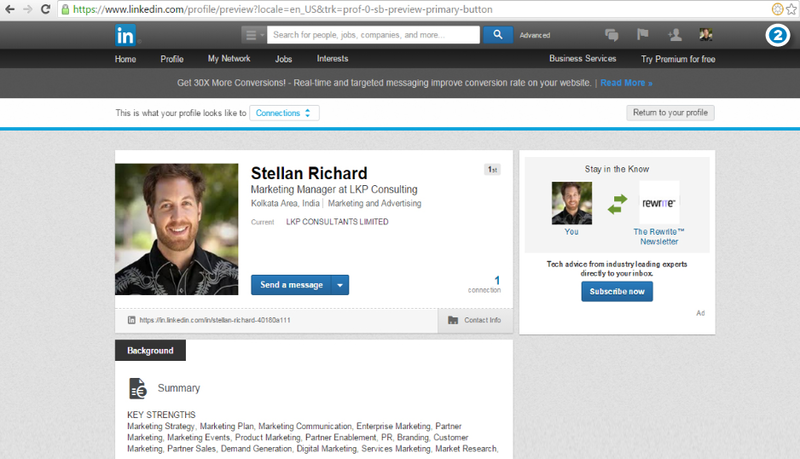 Sales agents are required to trawl the different social media channels for hours. But what heightens the challenge of this task? 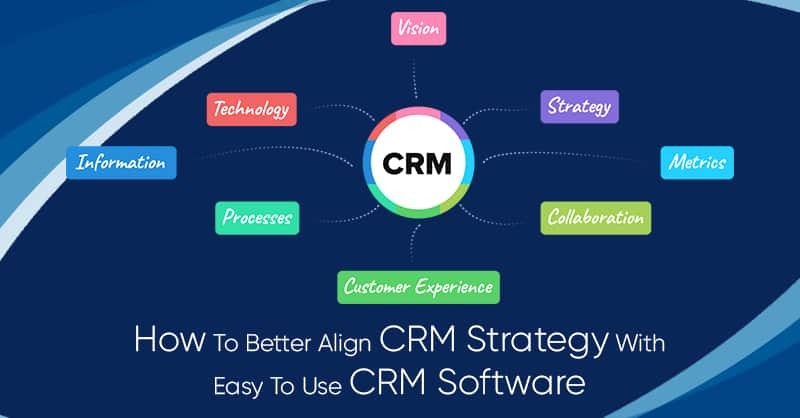 Agents undergo the hassle of copying and pasting each lead details into the CRM. 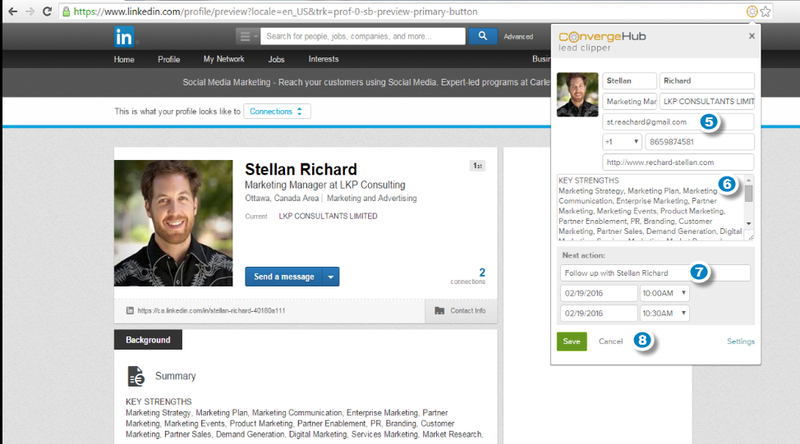 This constant back and forth movement between social and CRM tabs takes up a lot of time and effort. But what if this whole section of copying and pasting is removed from the lead generation process? 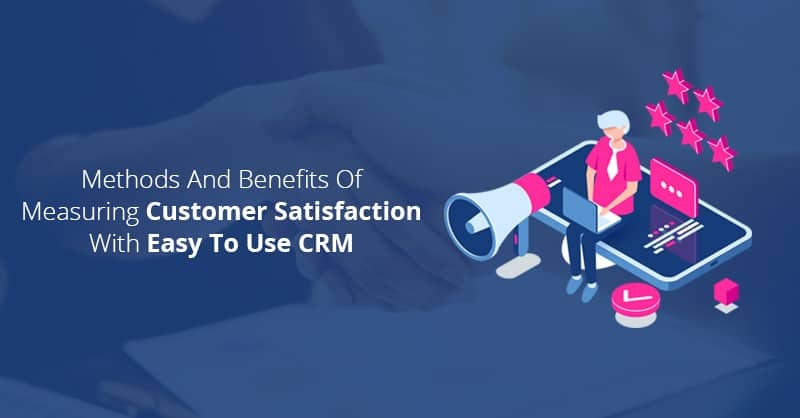 The total time spent in replicating data in the CRM can be used speaking with the leads and closing sales. Isn’t it? Exactly thinking on these lines, ConvergeHub has released the Lead Clipper Tool. From the social channel, Lead Clipper can pull the contact details and put it straight in the ConvergeHub account, in a single click!! No back and forth movement between tabs. No break in the flow. Isn’t it now more easy to generate leads from social channels? Imagine the time reduced in lead generation. The time saved can be used to focus on more productive task i.e. lead engagement. ConvergeHub Lead Clipper is a Google Chrome Extension which is free to download and is designed to work with four leading social media channels LinkedIn, Facebook, Twitter and Google+. 1. Visit Chrome Web Store and add ConvergeHub Lead Clipper extension to the Chrome browser. 2. Once added to Chrome, the Lead Clipper tool will detect when the user is logged into social channel (LinkedIn, Facebook, Twitter or Google+) and will show up in the address bar. 3. 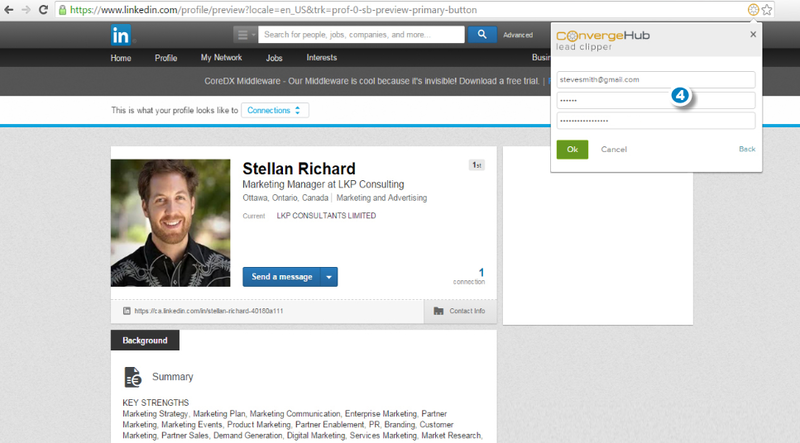 Click on ConvergeHub icon to clip the profile information. 4. Provide ConvergeHub User name, Password and API Key for the first time. 5. Details like Lead’s name, phone and email address will get pulled from the profile and automatically filled up in the lead clipper form. 6. Add a Description to the lead. 7. To give more control to the users, it is possible to set ‘Next Action‘ for the Lead e.g. follow-up call or email. Lead Clipper has made a huge difference in our ability to generate leads quickly from social channels and we hope you’ll love them just as much as we do!! 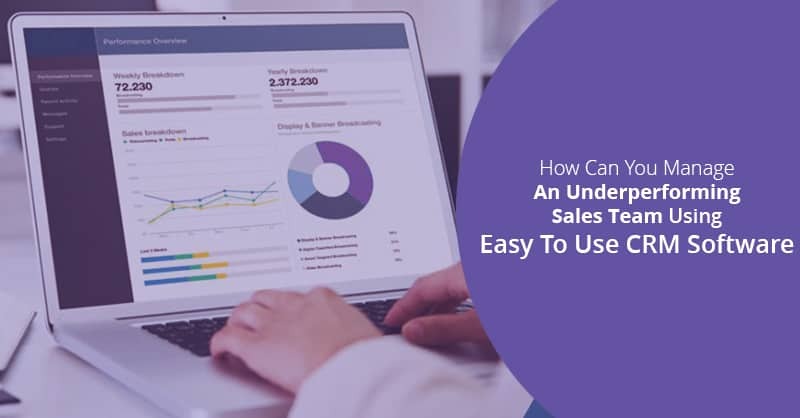 If you’ve been running automation or importing data extensively within your CRM account, you will surely agree how taxing assigning data can be. You may have run into several occasions where you would have forgotten to assign leads to your sales agents, or unequally distributed tasks among your team members. Well, you don’t have to feel guilty. 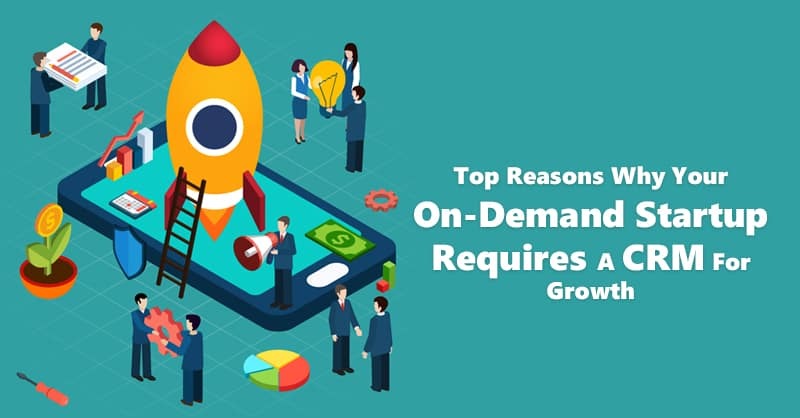 We know how busy life gets — when you have a fast growing business and that’s precisely why we’ve brought the feature of Round Robin assignment rule. It gives you that extra power to make data assignment as easy as pie!! How does the Round Robin system works? Round Robin defines automatic assignment of data in a rotational sequence. 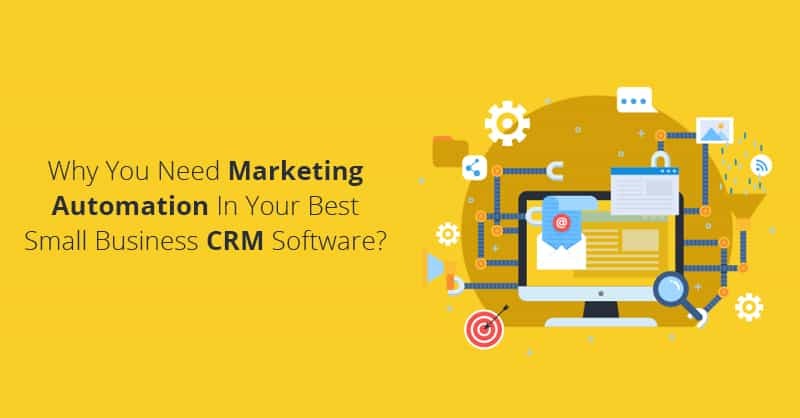 This feature comes super handy for businesses who bring chunks of data into the CRM through Import/Automation. Take note of the fact: Round Robin assignment rule is applicable for all accounts, contacts, deals, events, leads and tasks that are Imported in bulk or generated via Automation. So you can uninterruptedly focus on your work while ConvergeHub Round Robin assignment rule automatically assigns accounts, contacts, deals, events, leads and tasks to the agents, in equal numbers. 1. Go to Assignment Rules under Tools module. 3. Define the Rule Name. 4. Select the Module for which the assignment rule will be applicable. (In this case we have chosen Leads). 5. Select the Rule Type as Round Robin. 7. Click on Save to apply the Round Robin assignment rule. 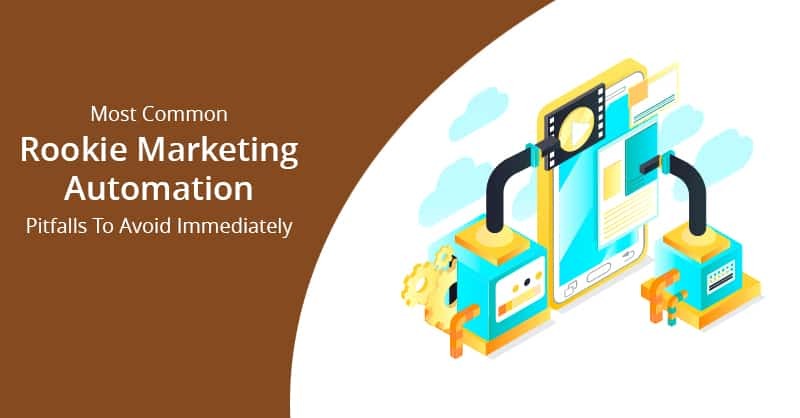 Unlike the previous instances, where it took hours for us to assign and distribute data in the team, now we have the convenience to carry on with the work and simultaneously ensure that all the data gets timely and accurately assigned. Round Robin assignment rule – definitely game changing for us and so will it be for you!! Wait no further. Check out our snazzy premium features and drop in your feedback right below in the comments section. Have any questions? Just post it in the comments box and we’ll gladly help. Don’t miss out on what your counterparts are using to manage their business. Give ConvergeHub a whirl and get the power of managing your BUSINESS from one central platform. Once the free trial is over, keep using ConvergeHub and keep getting that value in your business, by upgrading to a paid plan. (Our subscription starts as low as $11 per month/per user).